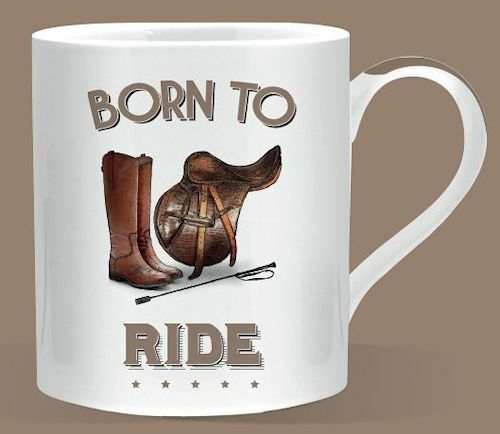 ‘Born to Ride’ Designed Mug with a White Background. 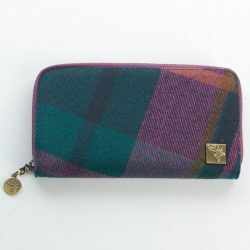 12cm, comes in a box. A perfect gift!